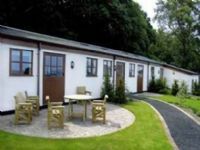 There is not a shortage of Self-catering cottages that allow dogs in Wales UK. 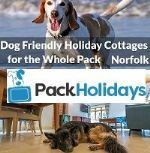 We hope that we have sniffed out some of the finest dog friendly properties for you to choose from. 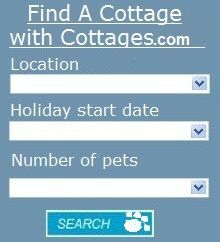 To find a cottage you can select a county from the options below or you can scroll down to view all adverts. 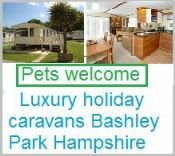 Some of the accommodation listed on this website will be rated by how pet friendly they are, ratings like; 'the Holiday cottage rental was ideal for dogs' - 'the properties was located within a short distance of a dog friendly beach' - 'the accommodation owners welcomed our pets with open arms, they have a good attitude to helping pet owners'. All ratings come from you the pet owner, so please give us your ratings and comments on any cottage you have been too, good or bad. 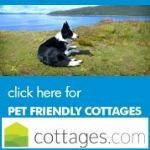 The majority of the cottages listed on this website come direct from the property owner, this means cheaper rental rates and allows you to discuss your dogs requirements if you need to. Some providers allow you to check availablity and then book online. 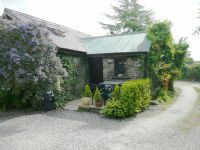 3 bedroom dog friendly cottage ideal for exploring North Wales & Snowdonia. We aim to provide a home away from home experience. Clean, comfortable, easy and relaxing. Within walking distance of Dorothea lakes. 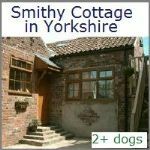 5 bedroom Self-catering cottages, sleeps 10 dogs allowed, Bursting with charm and character these beautifully renovated properties have private enclosed gardens and all enjoy shared access to 3.5 acres of delightful grounds. 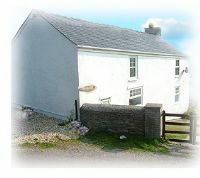 Self-Catering Cottage. 2 bed, Sleeps 4. 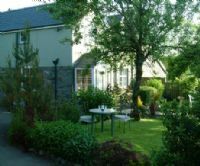 Situated near to the picturesque Millennium Coastal Path, this coastal dog friendly holiday property provides a perfect base for couples or a family looking to explore the magnificent coastline. 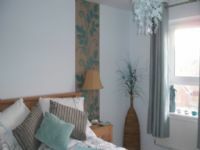 Stones throw from coast and dog friendly sandy beach in Llanelli, SW Wales. 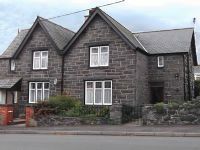 2 Bedroom Self-catering cottage near Carmarthen South Wales. 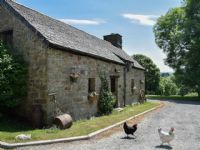 Situated on a small holding with its own woodland. Take in the stunning scenery with its panoramic views. BBQ. Electric included. Bed linen and towels included. Fishing onsite. 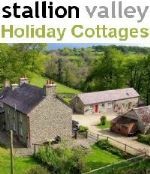 Self-catering cottages -2/3 bed, Sleeps 6. 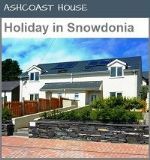 This is the perfect holiday cottage in Anglesey to un-wind and contemplate the peace and quiet, and to enjoy activities in your own time. dogs welcome, cats & horses. 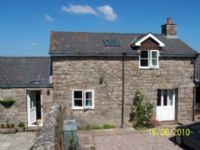 Self-catering cottage -2 bed. Enclosed gardens. 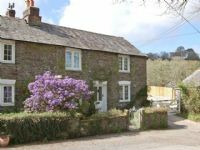 Set in a beautiful location only yards from the River Wye. 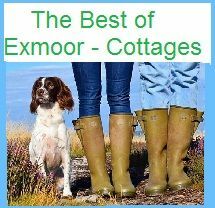 Ideal for people seeking quality accommodation in blissful surroundings. 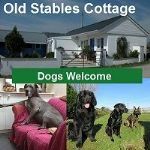 selection of dog friendly Self-Catering Cottages near Newport. Peace and tranquility at its best. Stay in one of our well appointed self-catering cottages or paws for a moment to discover our ponds, gardens and woodland walks. 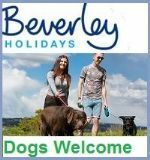 Best Features: Walks nearby | Dog exercise area | Doggy essentials | 6 acres of grounds to explore. 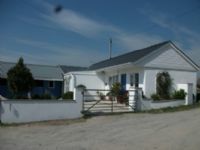 Self-Catering Cottage. 3 bed, Sleeps 5. The property has been awarded 5* by Visit Wales and is ideally located just 150 yards from the large and dog friendly sandy beach in Llanelli, SW Wales.